Clevertouch is an award winning Interactive Display for Education. With one unit, you can connect to the Internet directly or display from a laptop. 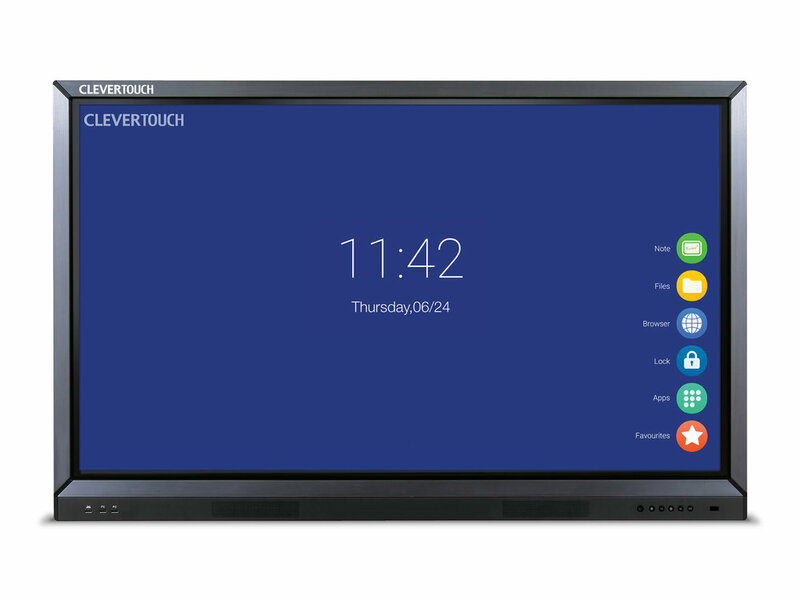 Clevertouch is the best selling technology in the UK for Education. Well for one the technology is straight forward to the point does excatly what it needs to do and so much more with 20 points of touch on screen it makes the classroom enviorment fun and engaging. Our support within the Education marketplace has gone strength to strength with providng full solutions for our education partners across the country. We provide full all year round support, IT hardware and software support along with our specalist ICT for Education team at Bytek. On our Plus Series a built in application store design for all ages and educational needs with sensory applications, maths games, History, Science and so much more. The app store is free for all users to download these applications once you have connection to the internet. All the applications have been washed of any advertisements or malware. Keeping your schools and network safe.